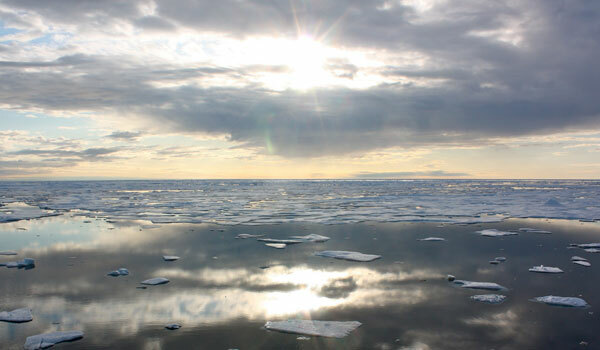 The changing state of the Arctic Ocean is opening up the region to new interests and added stressors, creating new challenges for marine resource management in the Arctic. Building on a January 2015 conference on Arctic governance that was convened in collaboration with the UCI Newkirk Center; representatives from consulates of Canada, Norway, Sweden, and Finland; and U.S. government officials, this roundtable will bring together national and international Arctic experts to discuss existing and emerging issues in Arctic marine governance. Topics include the implementation of the Arctic Council Initiatives, including the recently signed declaration to prevent unregulated fishing in the Central Arctic Ocean, and developing a framework within UNCLOS for promoting ecosystem-based management. Additional topics include an assessment of future needs for a regional seas program or other mechanism, as appropriate, for increased cooperation in Arctic marine areas. Accompanied by an open public lecture on the Arctic and its environmental governance. Ms. Ulmer has served on the U.S. Arctic Research Commission since being appointed by President Obama in March 2011. She was Chancellor of Alaska’s largest public university, the University of Alaska Anchorage (UAA). She is a member of the Global Board of the Nature Conservancy and chair of the Board of the National Parks Conservation Association. Ms. Ulmer served as an elected official for 18 years as the mayor of Juneau, as a state representative and as Lieutenant Governor of Alaska. In June 2010, President Obama appointed her to the National Commission on the BP Deepwater Horizon Oil Spill and Offshore Drilling. For more than 10 years, she served as one of the U.S. Commissioners on the North Pacific Anadromous Fish Commission, appointed by President Bill Clinton.